In June, Washtenaw County became the first local government to approve a tax on disposable carry-out bags at the grocery store. If you forget to bring your own bags, grocers are forced to charge a 10 cent tax on every new bag you receive, paper or plastic. If you double-bag, it will cost you 20 cents. Counties claim that they have the authority to manage solid waste collection but this is a policy that stinks on many levels. Let’s start with the environment. There is little evidence that targeting a particular type of packaging with a tax will have significant impact on reducing solid waste at municipal landfills. At last count, less than 13 percent of the 254 million tons of waste was comprised of plastic. Of this 13 percent or 32,520 million tons, 3,780 million are plastic bags. Additionally, paper bag use has been declining over the years due to increasing cost and recycling. Many consumers reuse disposable bags before putting them in the trash and when these bags become unavailable or too costly, they’ll find alternatives, very likely plastic, and possibly, heavier plastic, which eventually end up in landfills. A bag tax is bad for low-income consumers. Fixed taxes of this sort are regressive, meaning consumers with lower incomes will feel the pinch for non-compliance more than their affluent neighbors. “I don’t tax poor people,” County Commissioner Ronnie Peterson was quoted as saying when he voted against the tax. 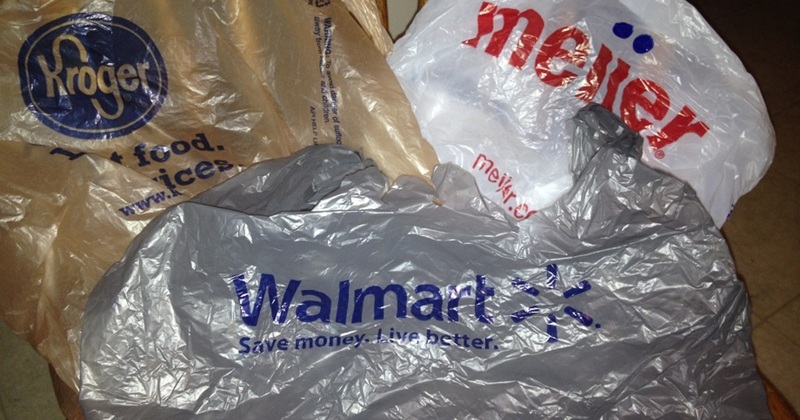 A bag tax also hurts businesses, who will have to find ways to absorb will the extra cost. Profit margins at grocers are getting slimmer in part to recent trends in declining food prices. Grocers will still have to stock disposable bags but now they will have to manage extra accounting associated with the tax. Stores can be subject to fines for non-compliance and this will require added documentation. Probably the biggest threat a local bag tax imposes is the precedent it sets for the rest of the state. What’s to stop any local government from taxing things like plastic boxes, food containers to bring home leftovers from a restaurant, plastic cups at sporting events. The possibilities are endless. Can you imagine consumers having to steer through the patchwork of local taxes? States are starting to realize this potential for havoc by passing “uniformity” laws. Five states, including Michigan neighbors, Wisconsin and Indiana, approved a uniformity law within the last 18 months. Eleven states now have uniformity laws in place. 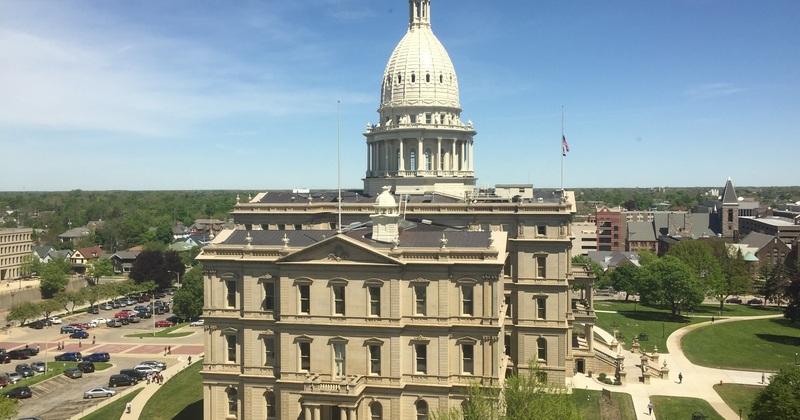 Michigan’s “uniformity” bill has cleared the State Senate and is now before the House. SB 853 prohibits local government from creating an ordinance that would regulate, restrict, tax or prohibit the use of “auxillary containers,” which would cover most forms of packaging. It would not ban curbside recycling programs or recycling collection centers. Littering ordinances would be unaffected. Washtenaw County’s bag tax is scheduled to go into effect on Earth Day in April 2017 unless Michigan legislators can stop it. Taking care of the planet is a responsibility most people assume and is best done voluntarily and through public education. Forcing people to act through a tax, a tax that could vary from city to city, could jeopardize any goodwill towards the environment.